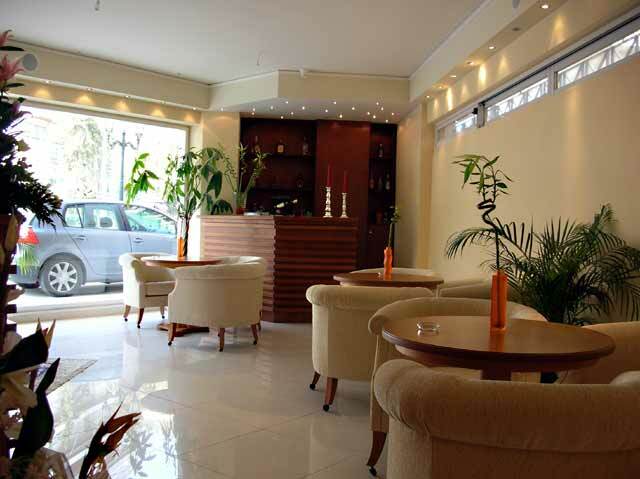 Diros Inn Hotel is an ideal hotel for leisure and business travellers. 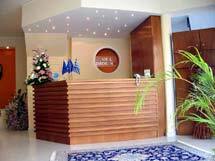 Its privileged location and excellent personalized service will guarantee an unforgettable stay in Athens. It is a family run business with years of experience in the hospitality field. 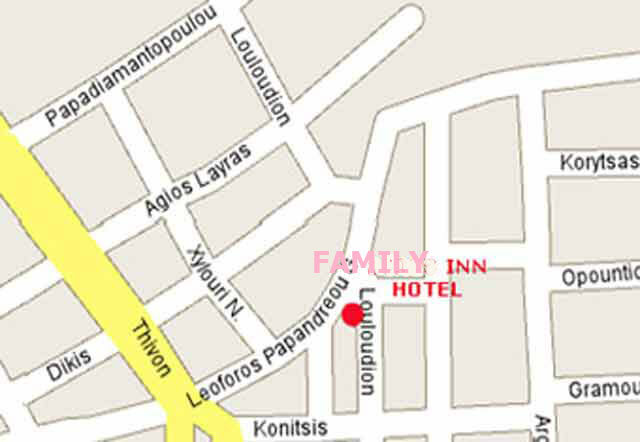 Diros Inn is situated near the University Pediatric Hospital, Laiko University Hospital and Erikos Dinan Hospital. 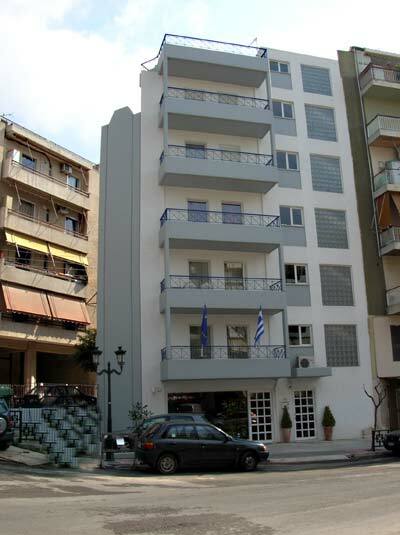 Within 2 minutes you can reach the National Polytechnic University and the University of Athens. 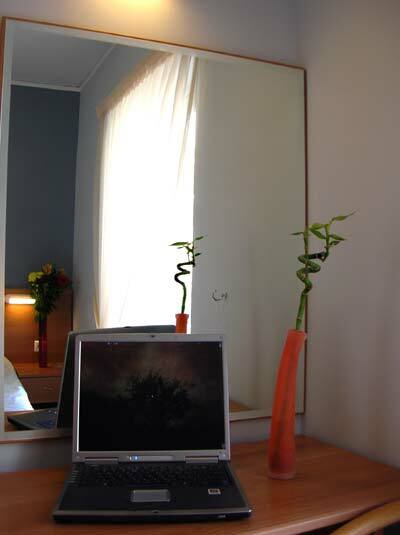 For business or leisure, compare our rates, location and quality. 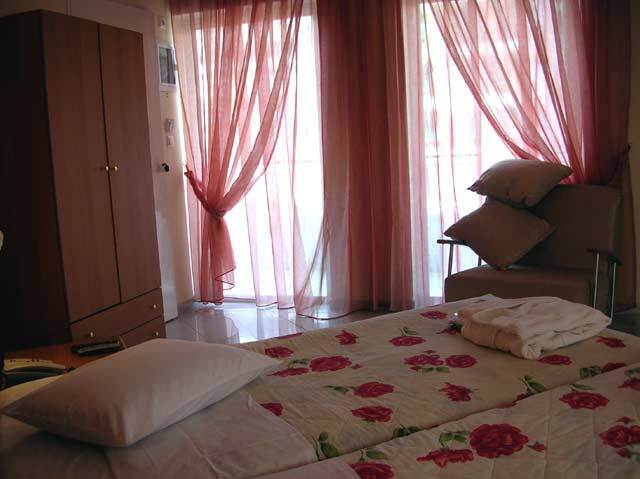 We're confident you will be satisfied and look forward to having you stay with us. 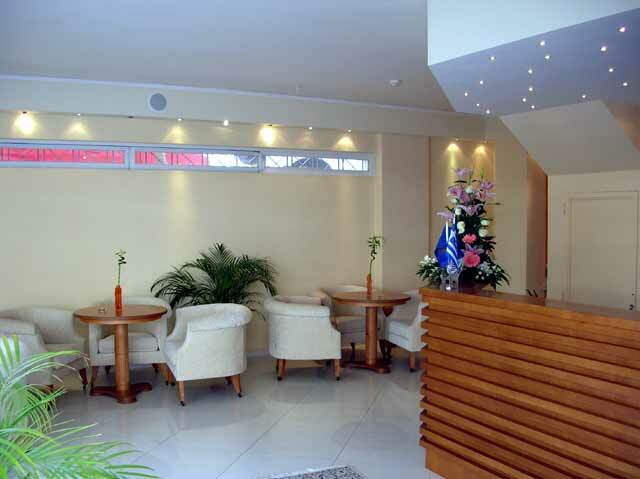 Diros Inn Hotel offers to its guests: Alarm call service - Business center (Computer,Internet,printer,photocopying, and fax) - FREE!Wireless and wired broadband Internet access - Lounge Bar - Nearby parking facilities - 24/7 reception. Near our hotel there are a lot of Greek traditional restaurants, taverns, as well as coffee shops and shopping areas. 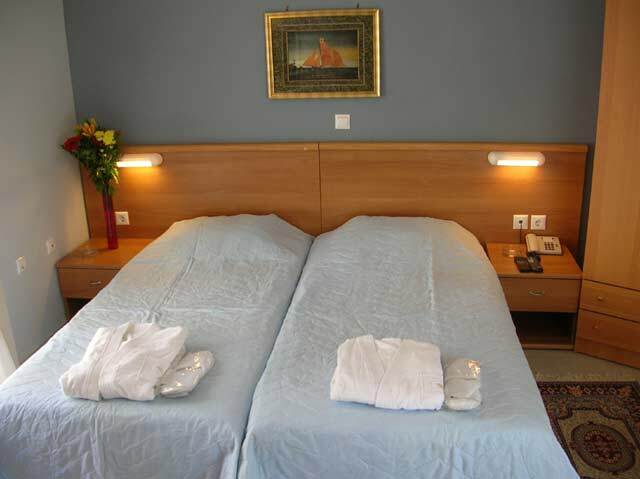 Diros Inn Rooms: Diros Inn Hotel has 10 rooms and caters to visitors looking for a high quality hotel in Athens by offering warm and friendly service. 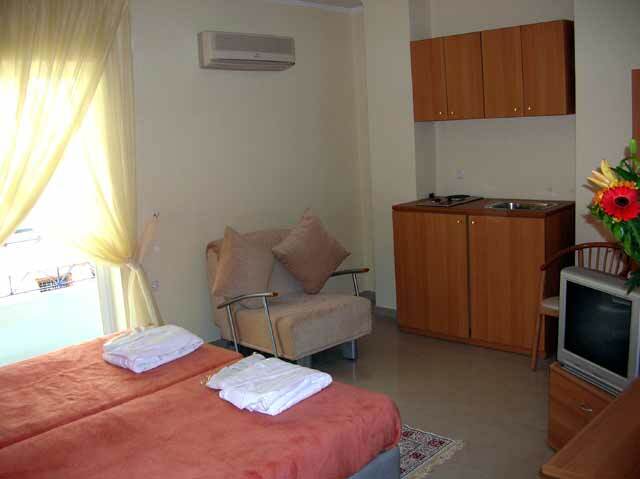 The rooms are fully equipped with air conditioning, wired and wireless Internet access, TV, radio, refrigerator, direct dial telephone, shower with a hair dryer and 24 hours a day hot water. 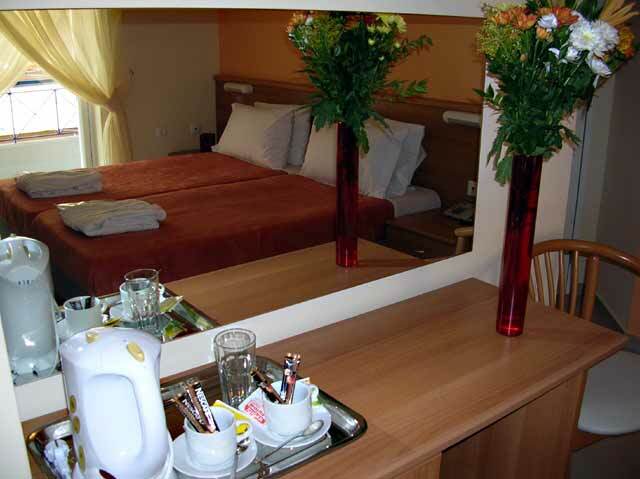 If you are familiar with FAMILY INN, please share your opinion of it with other travelers. Write a review!